All will burn beneath the Shadow of my Wings! So the time is nigh. World of Warcraft Patch 4.3 is due for release into the Public Test Realm within the next few weeks. 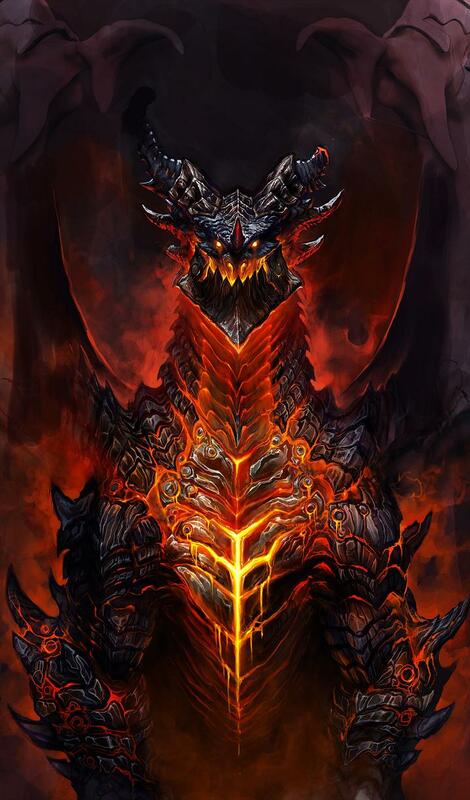 4.3 will see the “end” of the Cataclysm expansion as players will be finally pitted against the leader of the Black Dragonflight: Deathwing the Destroyer. Along with what sounds like a boss fight of truly epic proportions there will be the usual plethora of new stuff typical for a large World of Warcraft content patch. So everyone knows that i am not a massive minecraft fanboy like the rest of the authors on this site but i am actually going to try the adventure update. Infact i am in the process of downloading it right now – So tell me, is it any good? UPDATE: Where the hell are these bloody NPCS, i’v been travelling for 20 minutes looking for them! UPDATE: Well this update for me has been a massive disappointment. The advertising made it seem like this was a massive leap forward for minecraft into making it more of an RPG but it just hasn’t went the distance. I appreciate this is the start of something big but the publicity around this update made it seem something it wasn’t. When they fully implement the features maybe i will be a bit happier but claiming you have made a revolutionary patch and it just ends up being hollow is certainly dissapointing. So, as I mentioned when I previewed Project Zomboid (here) MMGaming has been trying to keep abreast of new developments with Project Zomboid. And with keeping that promise we are pleased to announce that there has been a new update for the game. It seems to mostly bug fixes at the moment, but that still means that Project Zomboid is drawing ever closer to evolving from Cool to fully fledged Awesome! 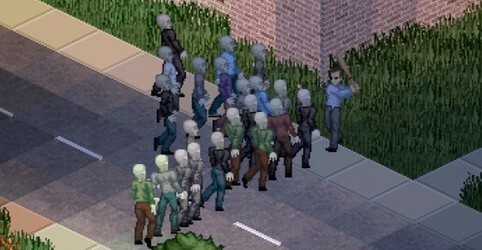 Rather than tell you the various bug fixes and everything in the new patch I will simply direct you to the Project Zomboid page: http://projectzomboid.com/blog/index.php/2011/08/patch-for-update-is-close/ which details the changes that will be made.